It's always really exciting to be awarded, but it's how the awards help your business that really counts. The Kingdom has won two International Performance Awards as a HubSpot Certified Partner, at the recent Inbound conference in Boston. There are over 2500 partners, so it's a big thrill. 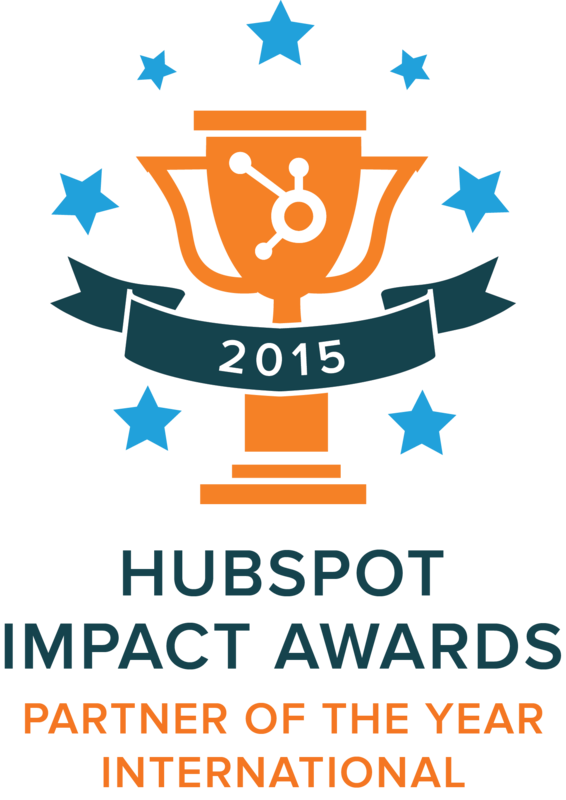 We won the International HubSpot Partner of the Year Award, and the International Rookie of the Year Award. The Kingdom's CEO Adam Steinhardt and Vice President of Operations Zaahn Johnson received the award from HubSpot CEO Brian Halligan. • Expanded access to HubSpot's impressive resources. HubSpot is giving us loads of attention and support. This means we have access to their top talent, right up to the executive team. This translates to more ears listening to your innovations and needs. • Better quality staff. 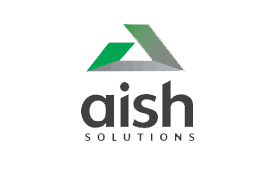 We are the desired partner in Australia to work with. As such, we are close to hiring new team members to improve our customer service levels to you. • Additional resources provided to us by HubSpot to further train and improve our Inbound Marketing team. • Access to the best dealers in the world. Whilst we were in Boston, our award had us gain access to the best American dealers that have been having huge success with Inbound Marketing for many years now. What is exciting for you is the team has a taste of success. We're hungry for more and determined to win again next year. This only happens by us working hard and smart for you, getting you results. If you are curious about Inbound Marketing, read more here. If you would like to learn more about HubSpot, request a free 15-minute chat to discover more.